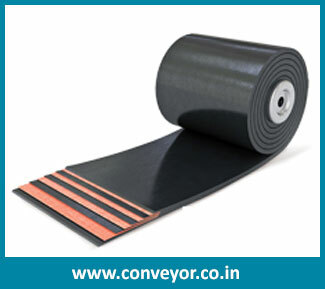 EP conveyor belt is one of our efficient series of Conveyor Belts that contains multiple uses in various industries. It is made by using high quality polyester. It contains lower elongation property. It is convenient to long distance conveying due to efficient performance. It is also suitable for the transportation of heavy materials and products. 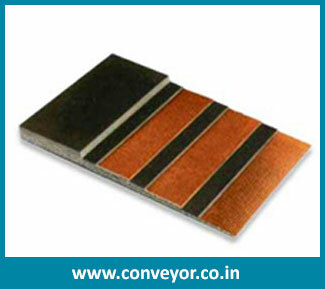 EP conveyor belt is available with various width and length. 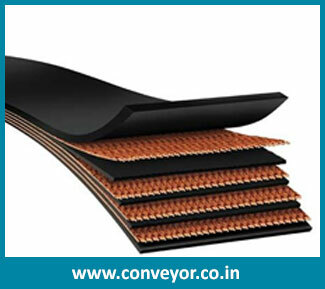 Fabrication of the EP conveyor belt is conduct with high grade material to offer better performance. It is made and tested as per international conditions.